Brewster Partners Recruitment Group are delighted to welcome Chris Burns to our Accountancy & Finance recruitment team. 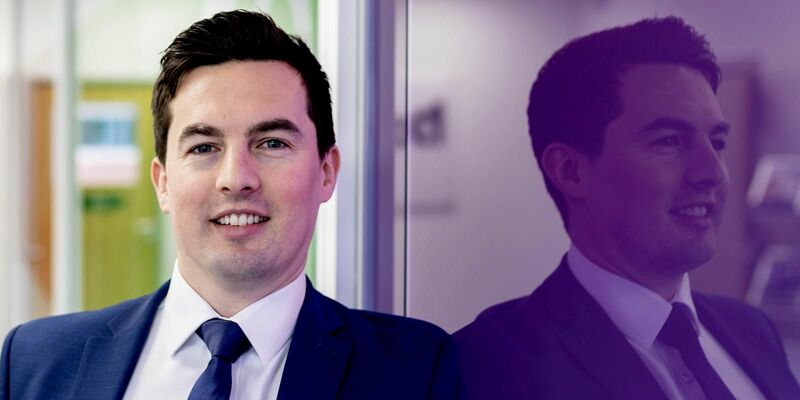 Chris joins our Sheffield office having already gained five years’ experience with a national recruitment business, where he specialised in recruiting qualified and senior finance roles in South Yorkshire, Nottinghamshire, Lincolnshire and Derbyshire regions. Having developed an excellent name in the market, Chris was an obvious choice for us as a key addition to our growing team and is a natural fit within our culture, sharing many of our core values and ambitions.